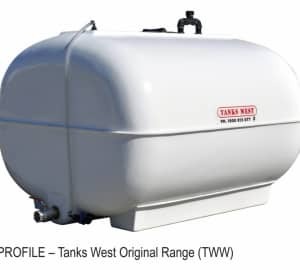 Tanks West takes great pride in manufacturing the best range of cartage tanks designed specifically for long term transportation. 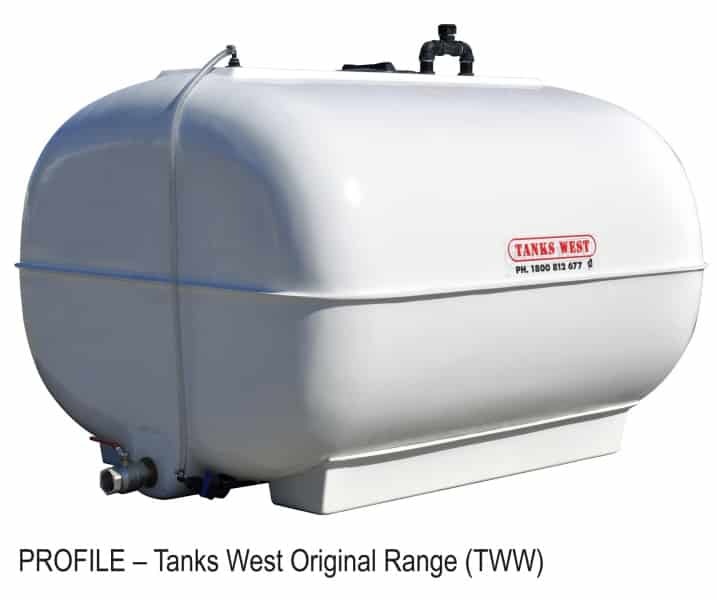 Offering a range of different sizes Tanks West Cartage Tanks come in two different designs. 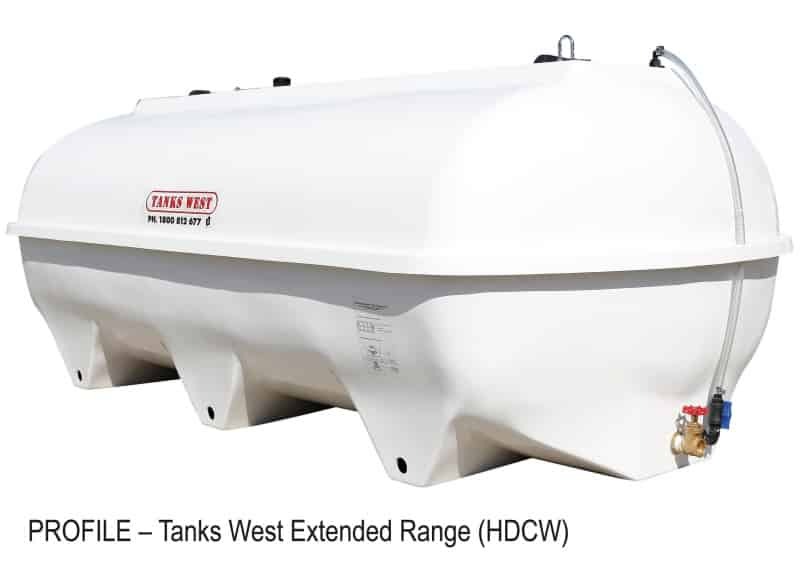 The extended range (HDCW) and the original range (TWW). 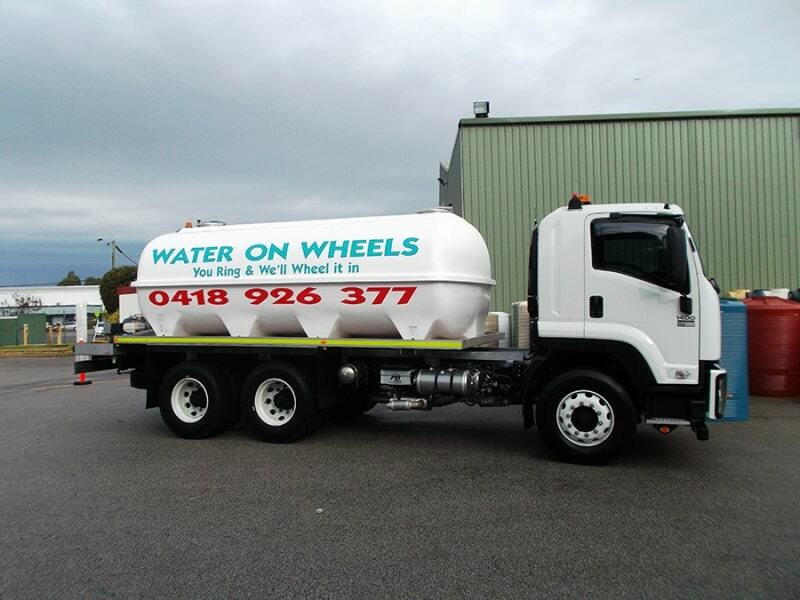 The extended range (HDCW) features Reinforced feet for secure installation, whilst the original design (TWW) features full length legs perfect for quick and efficient loading inside the tipping body of a truck. 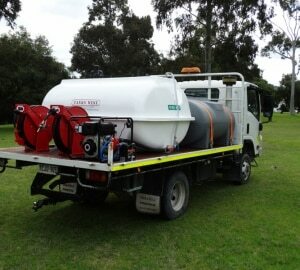 Sizes range from 200 litres up to 15,000 litres in capacity. 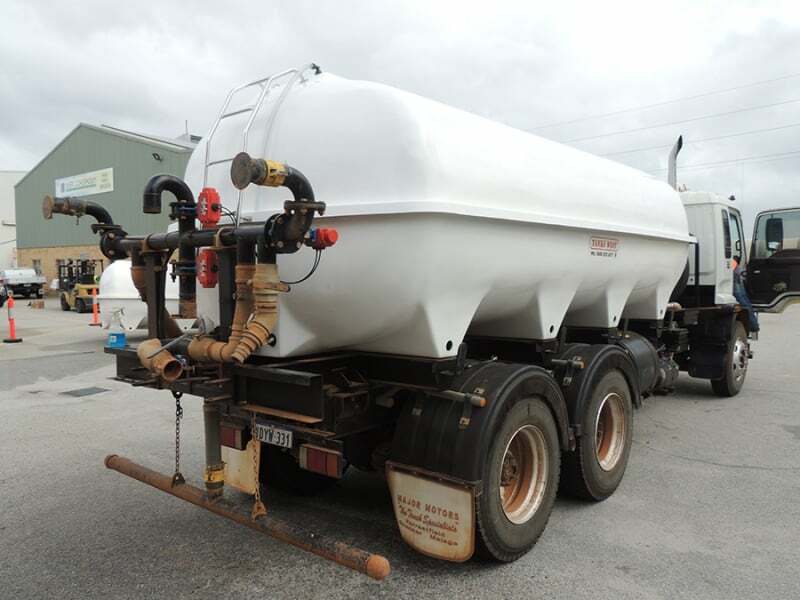 Price includes: Brass Outlet & Gate Valve up to 50mm (2”), 450mm screwed Access Hatch, Stainless Steel Ladder (only fitted to the 10,000L, 12,000L and 15,000L tanks), sight glass with isolation valve. 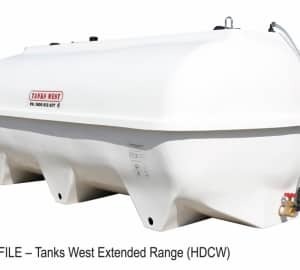 Note: Mounting Bolt Kits are available for HDCW Cartage Tanks at extra charge. 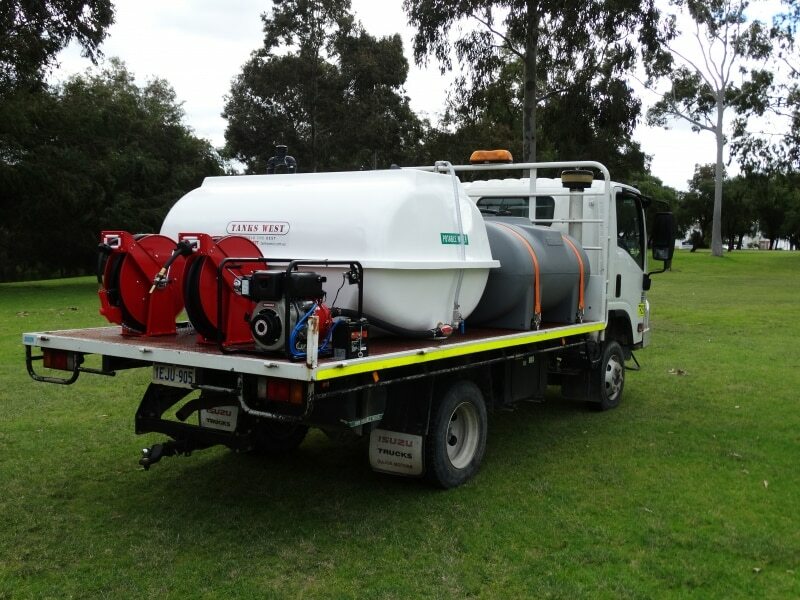 Price includes: Brass Outlet & Gate Valve up to 50mm (2”), 450mm screwed Access Hatch, Stainless Steel Ladder (only fitted to the 10,000L & 12,500L) sight glass with isolation valve. 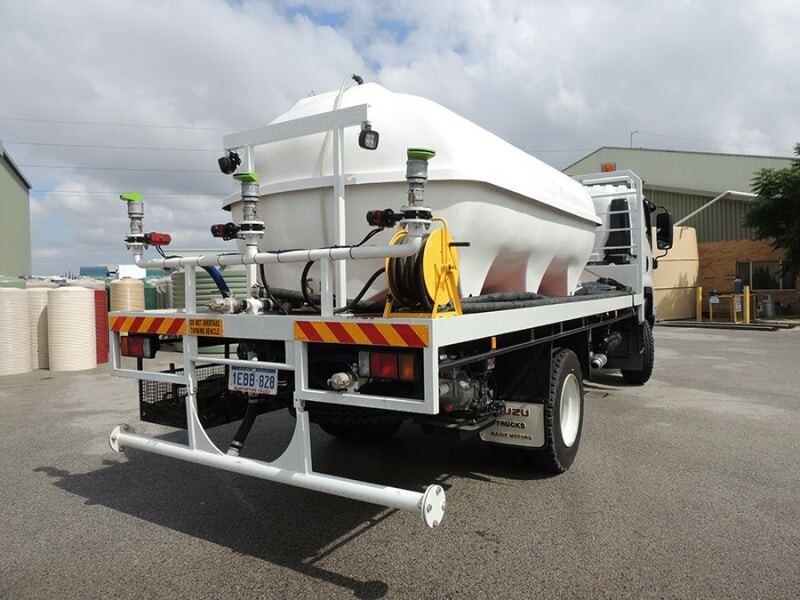 Note: ALL CARTAGE TANKS can be fitted with a variety of specialised fittings tailored to suit your application, including larger flanged fittings, high volume pumps, hose reels, fan jets, dribble bars, electric or air operated valves etc. 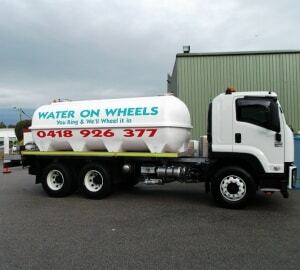 These are an additional cost and can be quoted on request. 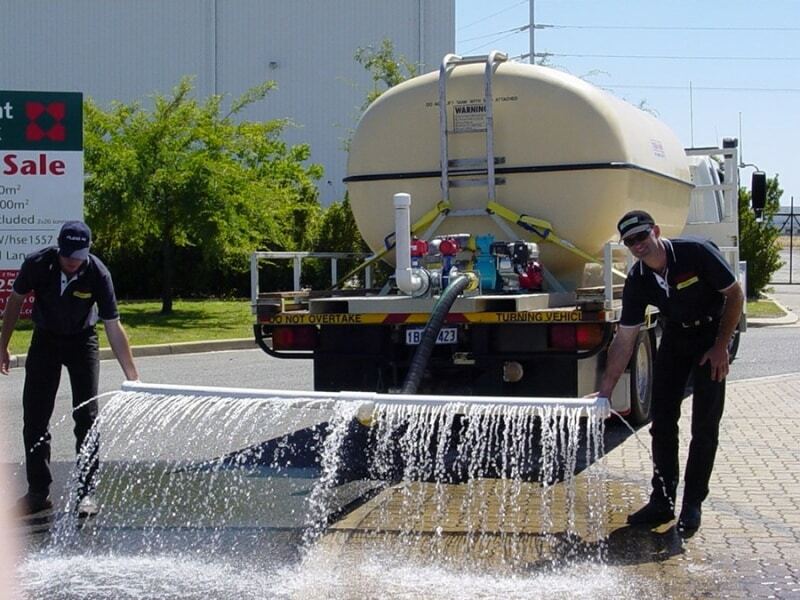 A Hatch with a screw on lid is provided for easy access. 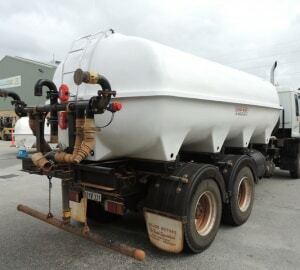 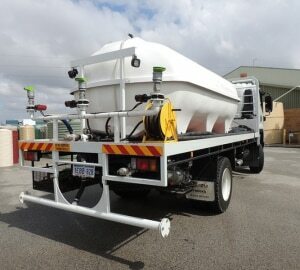 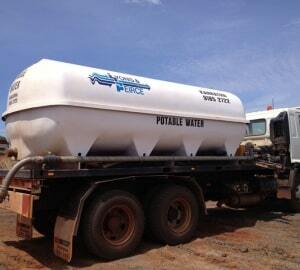 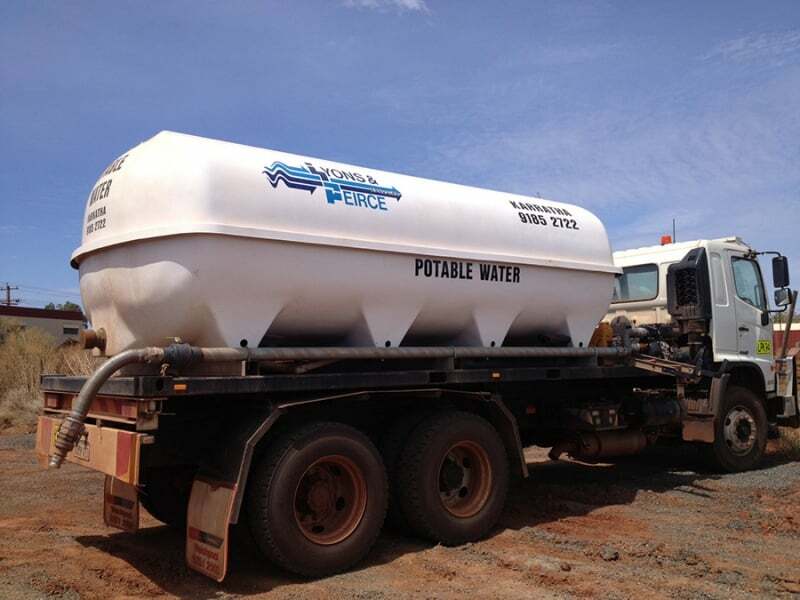 All water cartage tanks are compliant with Australian Standards AS4020 for potable water. 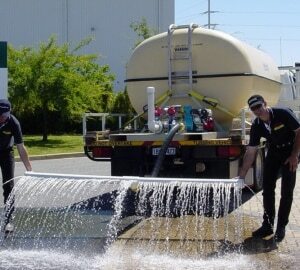 To ensure your cartage tanks will perform and deliver for many years.